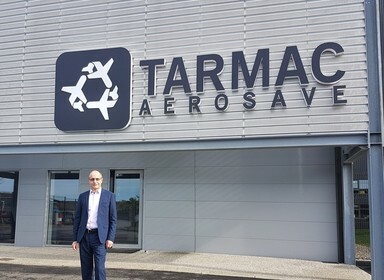 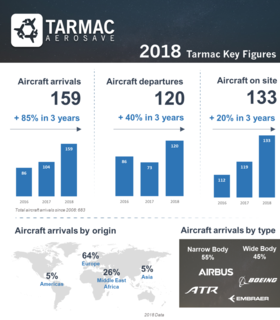 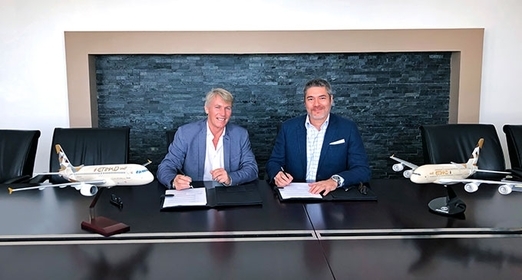 After a successful 11 year story, Philippe Fournadet, TARMAC Aerosave President & CEO is moving towards new projects. 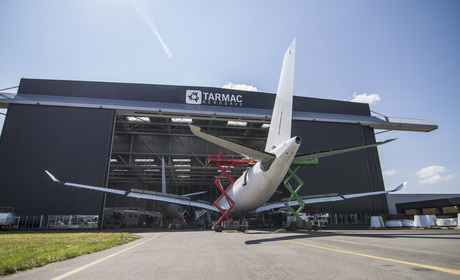 Since 2008 he has enabled TARMAC Aerosave to accommodate 700 aircraft & more than 100 engines. 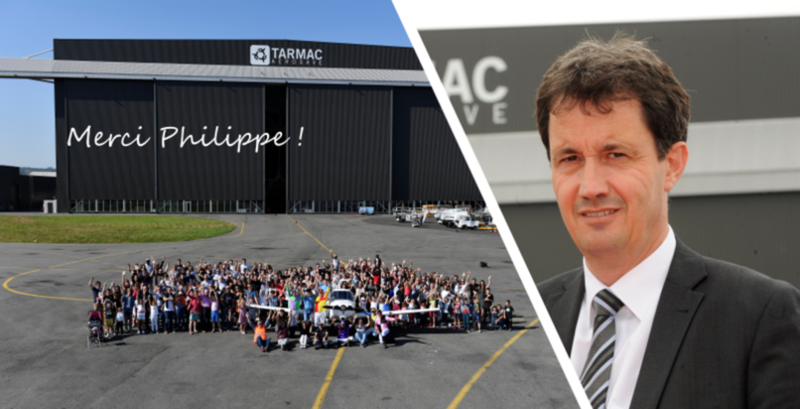 The teams in Tarbes, Teruel & Toulouse sincerely thank him & wish him smooth flight over new horizons.